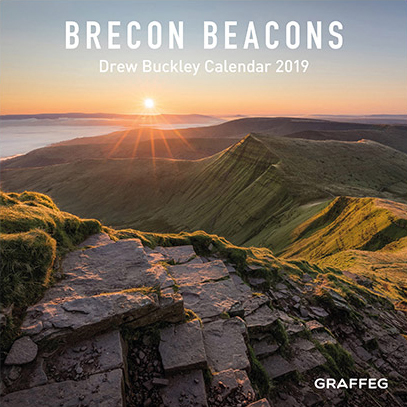 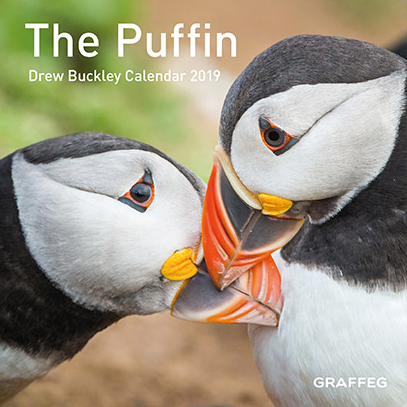 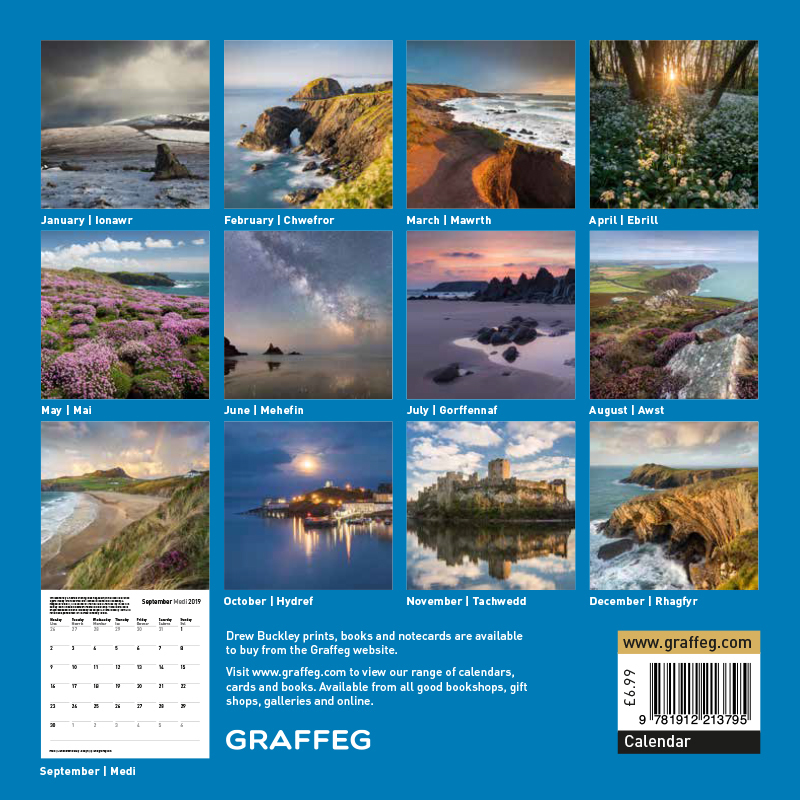 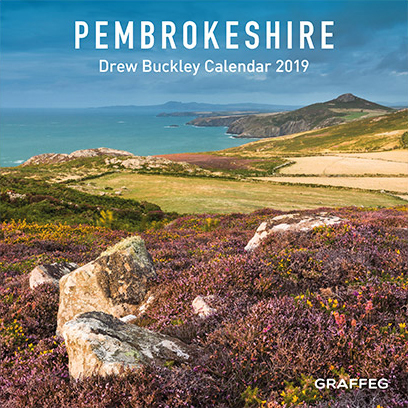 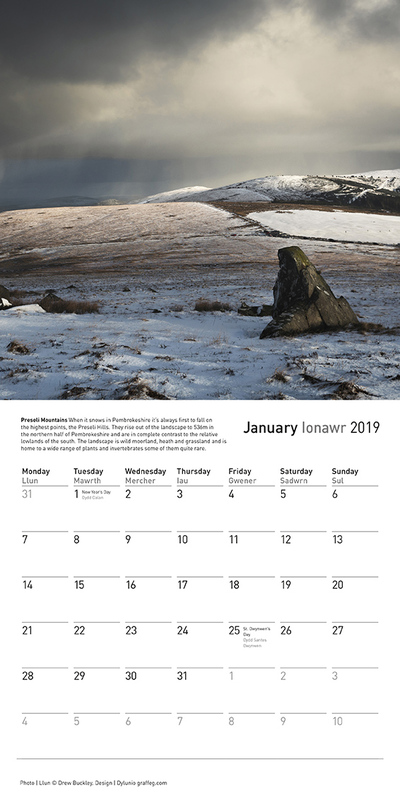 Twelve of Pembrokeshire’s most enchanting and inspiring locations have each been captured in their full, natural glory in the Pembrokeshire 2019 calendar. 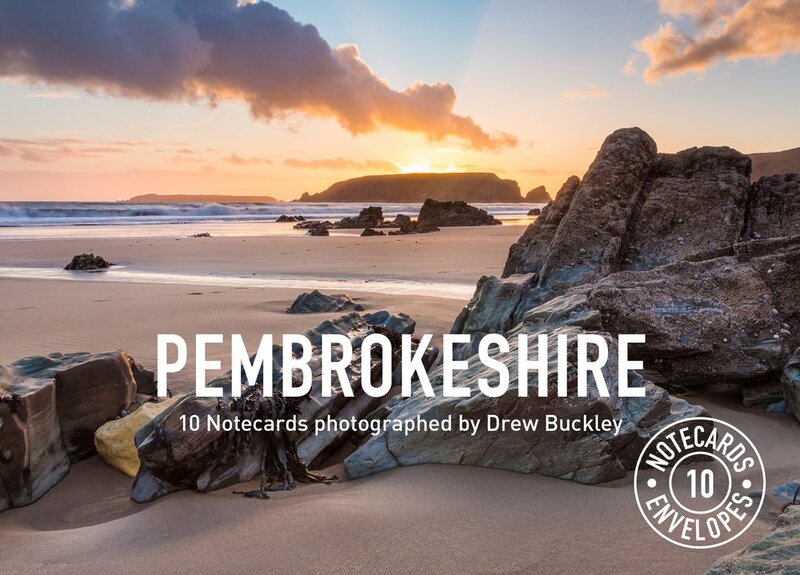 Each image is accompanied by an explanatory caption highlighting the unique nature of Pembrokeshire’s landscape and environment. 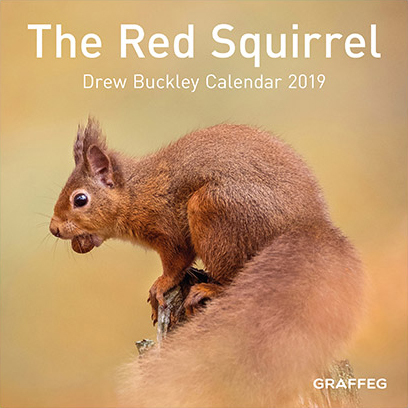 Captured beautifully by award-winning landscape and wildlife photographer, Drew Buckley.